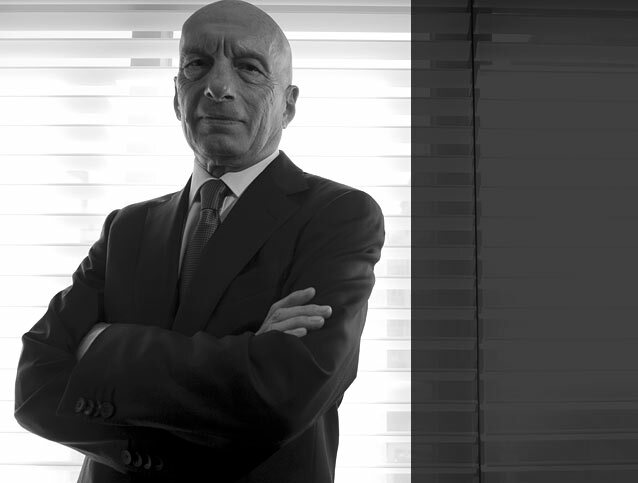 Pecce's contribution goes well beyond his involvement in business. He is a dedicated speaker on entrepreneurship and human behavior at leading universities and business organizations worldwide. 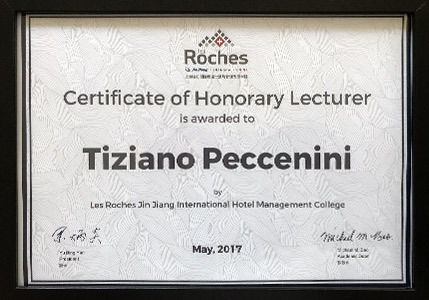 On May 17th 2017 Pecce was appointed Honorary Lecturer by Les Roches Jin Jiang International Hotel Management College in Shanghai. Pecce received the distinction from the President Mr. Yu Bing Yan. 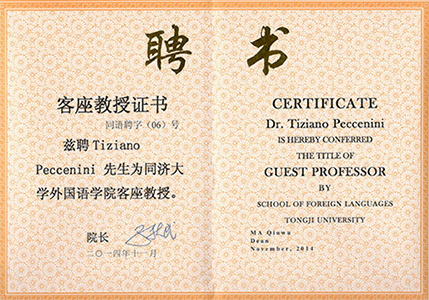 On November 19th 2014 Pecce was appointed Guest Professor at the Tongji University. Pecce received this distinction from Dr. Jiang Bo, Vicepresident of the Tongji University. 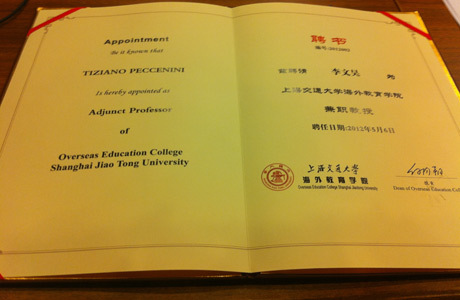 On November 27th 2013 Pecce was appointed Guest Professor at the Beijing Normal University. Pecce received this distinction from Lin Hong, Associate Dean of the Beijing Normal University. 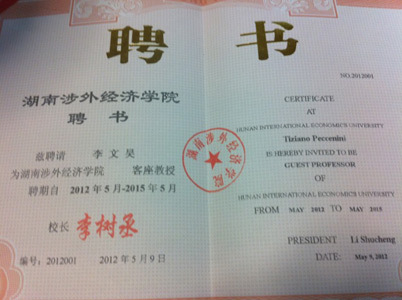 On May 9th 2012 Pecce was appointed Guest Professor at the Hunan International Economics University. Pecce received this distinction from Li Zhao, Executive President of the Hunan International Economics University. 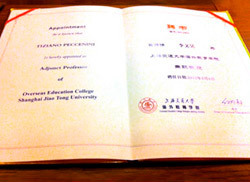 On May 6th 2012 Pecce was appointed Adjunct Professor at the Overseas Education College of the Shanghai Jiao Tong University. 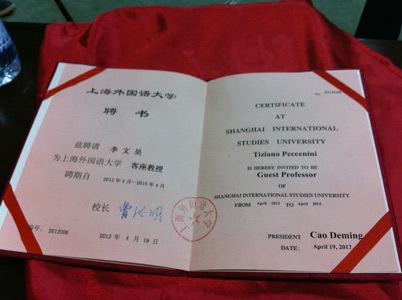 Pecce received this distinction from Bai Tongshuo, former Vice President of Shanghai Jiao Tong University. Wan Hongxin, Executive President of the Overseas Education College of Shanghai Jiao Tong University, and Shang Zhengang, Vice President of the Overseas Education College of Shanghai Jiao Tong University were also present at the Appointment Ceremony. 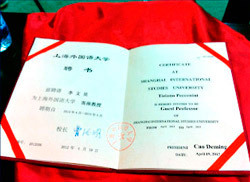 On April 26th 2012 the Shanghai International Studies University nominated Pecce Guest Professor. 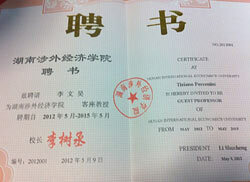 Pecce received this distinction from Professor Wu Youfu, Secretary of the Party Committee. Feng Qingshua, Vice President of Shanghai International Studies University and Dr. Jiang Bo, General Secretary of the China Education Association for International Exchange were also present at the Appointment Ceremony. Pecce received the 'San Giorgio' award in 2009 in his hometown, Ferrara. With this award, Ferrara's Chamber of Commerce recognizes those citizens who have contributed to raising the profile of the city abroad through their personal and professional achievements.